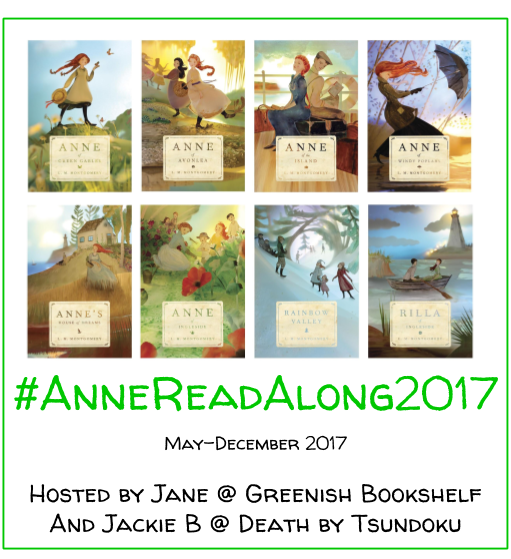 Starting in 2018, I officially began a journey to read all the Newbery Medal winning novels. Right now, I am not reading in order of award year, just as I find one that strikes my interest. My goal is to read all 100 winners by the end of 2022–the year the 100th Newbery Winner will be announced! Review links posted as I’m writing them. Asterisked novels are ones I have read previous to starting my blog in 2015. Hi Michele! Welcome! And thank you so much for reaching out. It does sound like we are kindred spirits –always glad to meet someone who loves what I do 🙂 I will have to move Cynthia Rylant higher on my TBR. Thanks for the recommendation! Cool! We are big picture book fans at our house right now. Will definitely check that out. Thanks!